Also we used to proceed our mission with our products according to the maxim "The best or nothing" of Gottlieb Daimler. Probably, this might be the reason why our products are always preferred by professionals. 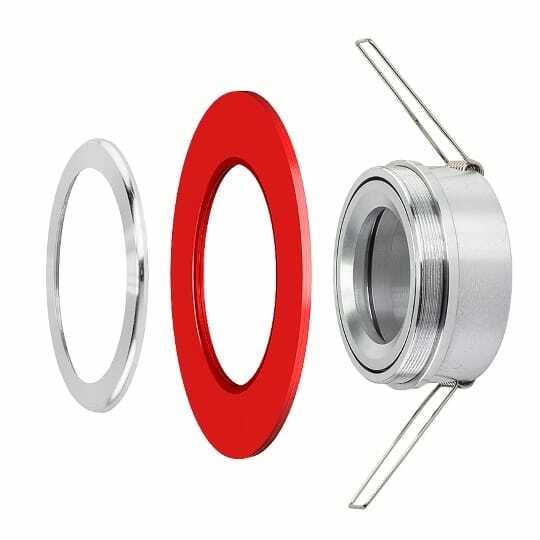 Even in the consumer market, the quality of illumination and durability is achieved by the high quality of materials, designs and the precise selected component. 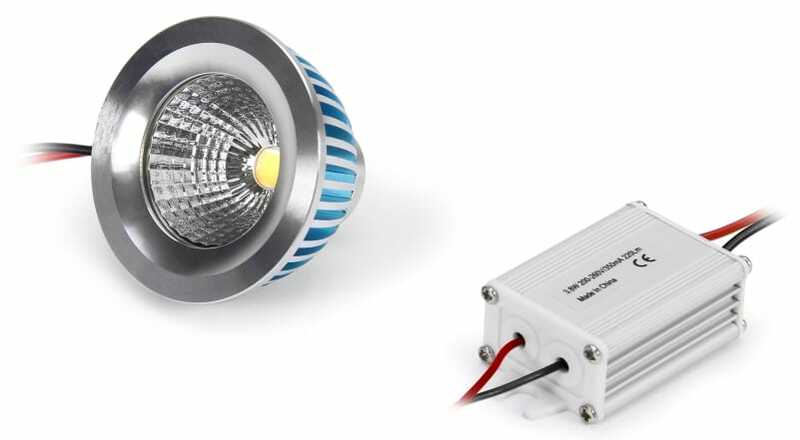 As a manufacturer of LED lighting systems, we provide numerous variants of dimmable LED lights. 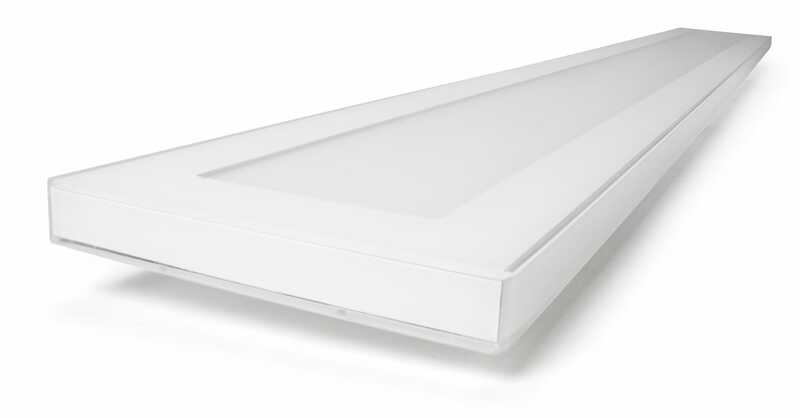 This contains LED-Retrofits, LED spotlights, LED panels as well as LED Strips with different colors new design possibilities of the desired living experience and residential atmospheres for tremendous low cost. Outsized areas, such as a long corridor or garden fields can be illuminated by the use of cost-saving LED-spotlight systems. Besides base types for E14, E27, G4, GU9, GU10 and GU 5 we have been the first company in Germany that have offered MR11 LED spotlights with GU10 and GU5.3 versions as well as spots without sockets with separate transformers. Other individual solutions like driverless LED Spots for especially compact installation depth are also provided by us. Our unique mounting frame can easily be customized by users itself in form and material. Whether round or square, whether wood, glass, metal, marble or acrylic, whether blue, red, yellow, black, white or transparency, all variants can be selected individually by the customer appropriate to the interior fit.